I think I’ve mentioned a time (or a thousand) that I have a small cupcake obsession. I have scouted every cupcake bakery within a 45 mile radius of my house and I can tell you who has the best flavors on what days. Honestly, if I had to choose a favorite it would be hard, but in my top ten would definitely be white chocolate. Sweet and yet soft and light, these are the dangerous ones, because you really could eat several in a sitting. So, I decided to raise the stakes a little by also adding white chocolate frosting to the mix. Preheat the Oven to 325 degrees. Cream together the butter and the sugar with a stand mixer or a hand mixer on medium until fluffy. Add in the eggs one at a time mixing just until combined. Melt the white chocolate chips in the microwave starting at 50% power for 30 seconds. Stir a minute or so as the chocolate will continue to melt after you remove it from the microwave. If still not completely melted, place back in the microwave for 5-10 seconds and then stir again. Repeat if necessary, but be careful b/c it is easy to overcook chocolate in the microwave. Once fully melted, pour the chocolate into the batter and then add the vanilla and mix for another minute. Finally, Add in the first cup of flour along with the salt and baking powder and 1/2 cup of milk. Mix just until combined. Add in the remaining flour and milk and mix well. Once the cupcake batter is fully done, line a cupcake pan with cupcake liners and fill each about 3/4 full. 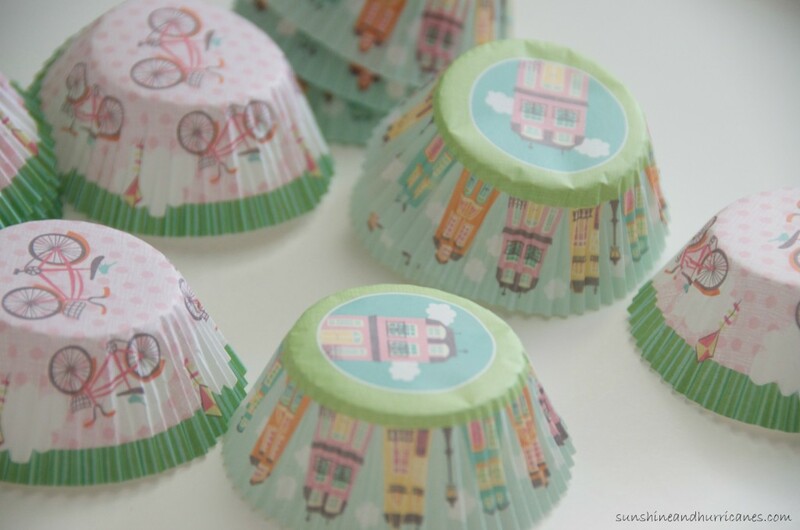 I found these whimsical cupcake liners in the dollar bin at Michael’s. I think I may like cupcake liners almost as much as I love cupcakes. I’m always picking them up at random places. Place the cupcakes in the oven and bake for 20 minutes or until a toothpick inserted in the center comes out clean. Beat the butter on high speed about two minutes until fluffy. Add in 1 cup of powdered sugar and beat on low just until mixed. Add the melted chocolate chips the vanilla and the almond extract (if including) and beat on low until combined. Add the remaining powdered sugar 1 cup at a time and mix on low speed until the mixture reaches frosting consistency. If it’s still too thick, you can also add a Tbsp or two of milk. If even after 4 cups of powdered sugar it is still too thin, add another 1/2 cup of sugar. I find frosting is fickle and can be different Every. Single. Time. So, I always like to give people options for getting it just right. 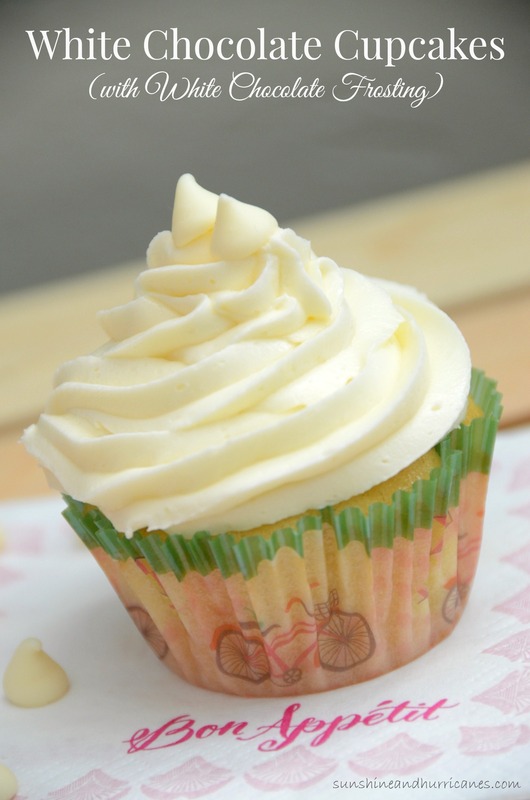 Once the cupcakes have cooled, you can either use the fancier cake decorating icing bags with tips to frost or you can even put the frosting into a good old ziploc bag and then just cut off a tiny portion of one corner and try it that way. However, it’s also just fine to simply use a spatula and frost the cupcakes that way. 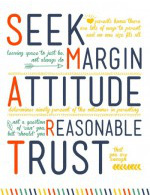 Whatever works and is easiest for you. It all tastes the same in the end – delicious! 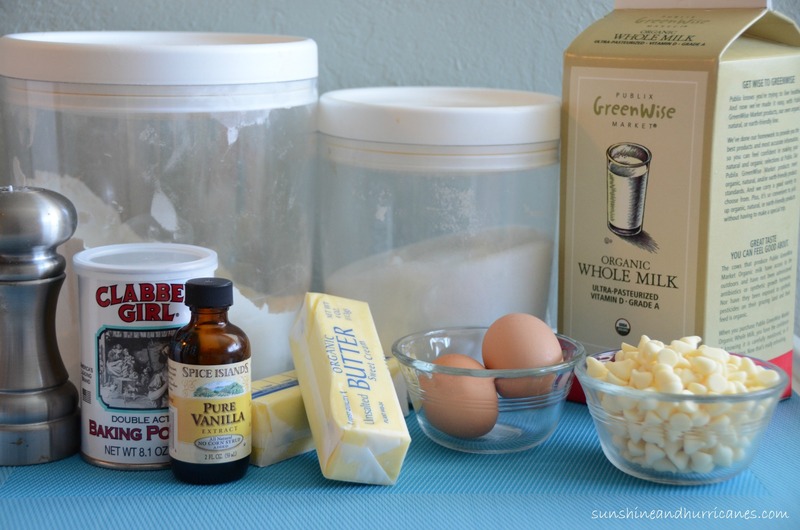 Cream together the butter and the sugar with a stand mixer or a hand mixer on medium until fluffy. Add in the eggs one at a time mixing just until combined. Melt the white chocolate chips in the microwave starting at 50% power for 30 seconds. Stir a minute or so as the chocolate will continue to melt after you remove it from the microwave. If still not completely melted, place back in the microwave for 5-10 seconds and then stir again. Repeat if necessary, but be careful b/c it is easy to overcook chocolate in the microwave. Pour the chocolate into the batter and then add the vanilla and mix for another minute. Add in the first cup of flour along with the salt and baking powder and ½ cup of milk. Mix just until combined. Add in the remaining flour and milk and mix well. Line a cupcake pan with cupcake liners and fill each about ¾ full. Place the cupcakes in the oven and bake for 20 minutes or until a toothpick inserted in the center comes out clean. Beat the butter on high speed about two minutes until fluffy. Add in 1 cup of powdered sugar and beat on low just until mixed. Add the melted chocolate chips, the vanilla and the almond extract (if including) and beat on low until combined. Add the remaining powdered sugar 1 cup at a time and mix on low speed until the mixture reaches frosting consistency. Note: If it's still too thick, you can also add a Tbsp or two of milk. If even after 4 cups of powdered sugar it is still too thin, add another ½ cup of sugar. I find frosting is fickle and can be different Every. Single. Time. So, I always like to give people options for getting it just right. Mine keep coming out extremely oily, what am I doing wrong?? It is possible it is the type of chocolate chips you are using and perhaps if you are over-melting them. Some chocolate chips (generics and such) have a higher concentration of wax in them and so when melted they can become more oily. I typically cook with Giradelli chips. Also, temperature and altitude can play a part depending on where you live. The only two ingredients that would really make them seem oily are the choc chips or the butter…. You could also reduce the butter slightly or try adding a little extra flour. Let me know how it goes. OMG! 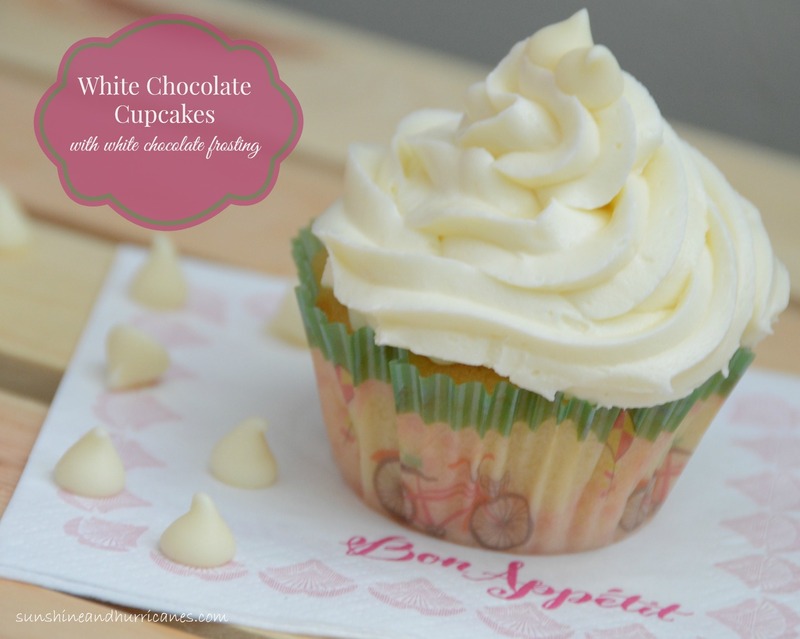 I have a cupcake obsession too and white chocolate is my fav! Pinning – yum! I love powdered sugar anD Butter iCing.